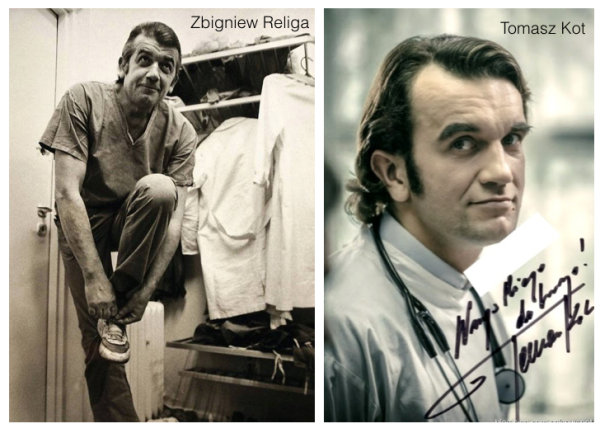 Zbigniew Religa after a 23 hour heart transplant, watching his patient’s vital signs. Image via National Geographic. Cutting a beating heart out of… A body. A human being.It’s ethically vague. I know that, in our country, the heart is a relic. But we both know it’s a muscle. We could give life to many people. Or false hope. Will Dr. Religa solve the problem? And more importantly, should he try again? “Religa, you’re not God. “ “Quit killing people, ambition has eaten your conscience. “ - by: Poznan Health Dept. Qualifying patients for surgery? - No. The time span? - Those are not real problems. The mother’s eyes after a failed attempt to save her child? It’s about humility. Failure and success can be equally hard for a doctor. One needs a large dose of humility. The first transplant, Zabrze. October 1985 Time of death : 8:02 pm, 6th day after the transplant. 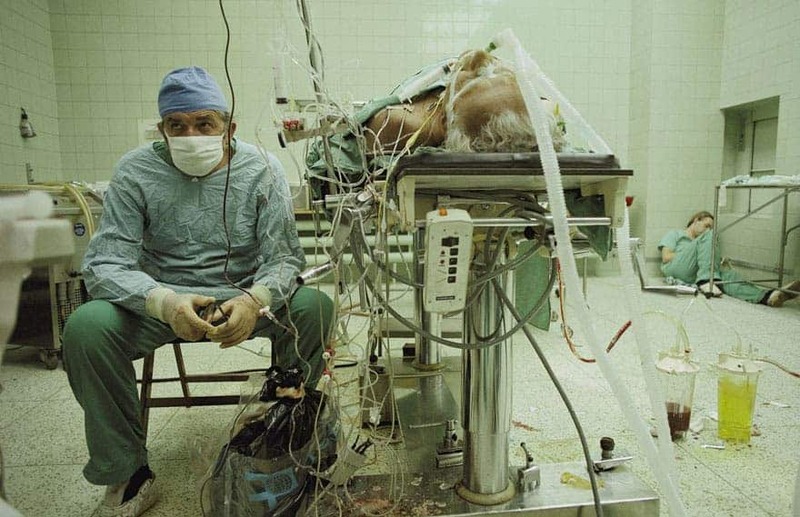 The second transplant, Zabrze, November 1985 30 days after the surgery, the second heart recipient died. The 3rd transplant, April 1986. Time of death: 5:50 pm. Direct cause: asystole. The transplanted heart infarcted, probably right before the transplant. Until today more than 1000 heart transplanters have been performed in Zabrze. D: How are you feeling, director? P: I’m worried about one thing. P: That I’ll be heartless again. D: Just for 15 minutes. P: I hope nothing stupid comes to my mind at that time. D: You’ll tell us tomorrow.